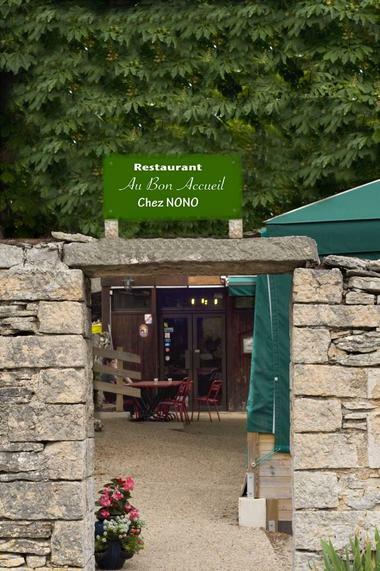 Le Bon Accueil chez Nono is a charming restaurant located in the heights of Beaune in the La Montagne area, 2.6km from the Hospices de Beaune. 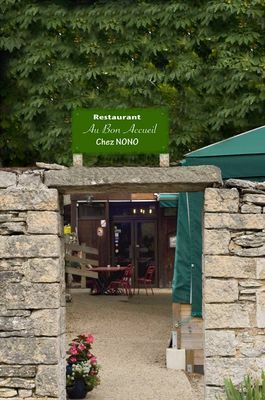 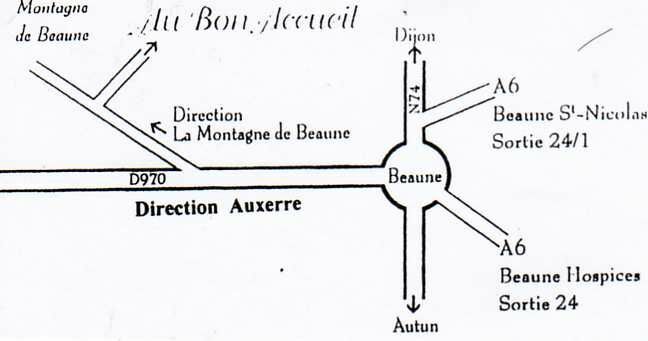 Large free parking, large shaded terrace and a covered, heated terrace, overlooking the plain of Beaune, with two panoramic viewpoints either side of the restaurant. 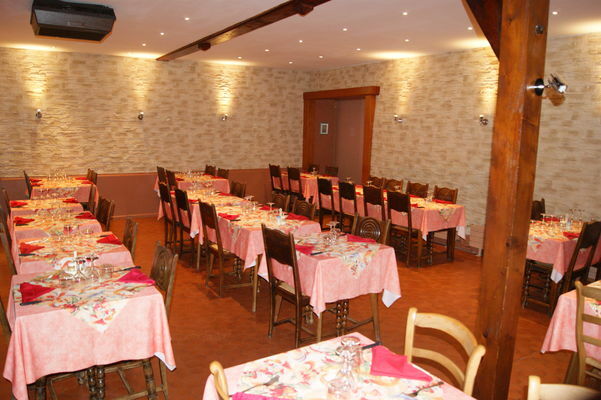 The chef, Laurent, prepares traditional locally-produced cuisine and his own specialities, all served in a family atmosphere. We also offer about 50 references of Burgundy wine. 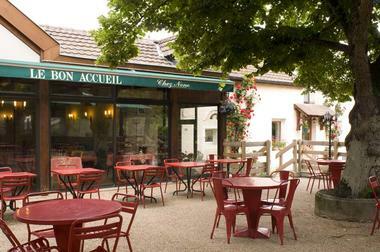 These wines are also sold to take away. The restaurant is open for lunch and dinner 7 days a week throughout the year.